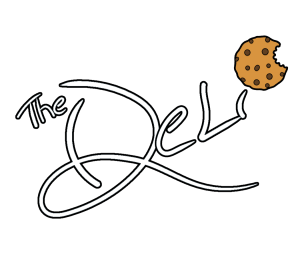 The dust has settled and we have our Final Four in the Deli Madness with the Cheeseburger’s narrow victory over the Chicken Philly (25-24), The Italian vs The Reuben and The Railman vs The Cheeseburger. After a crazy week of sandwich match ups, today’s special will take us back to a classic fish sandwich. 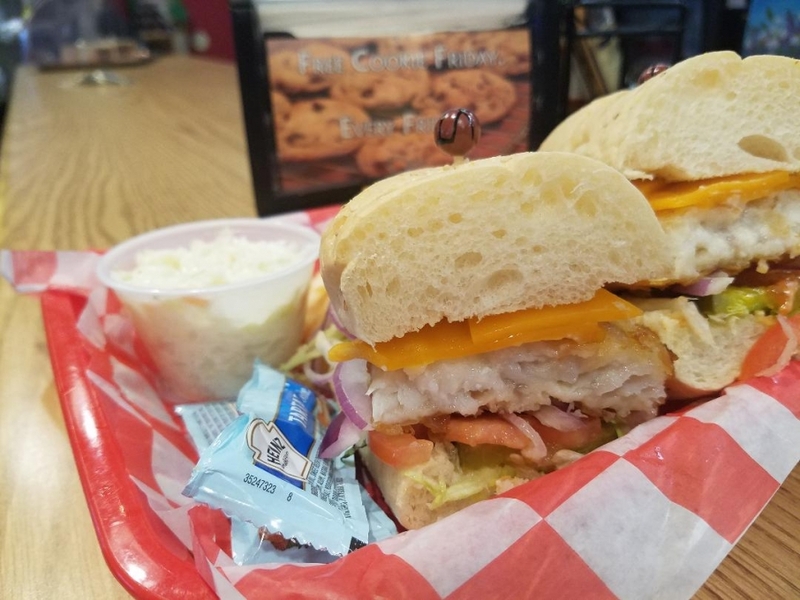 The half pound Belly Buster Pollock Filet is our Puff Batter Pollock on a baguette with Cheddar, lettuce, tomato, onion and pickle chips served with a side of Cole Slaw and fries, $9.25. 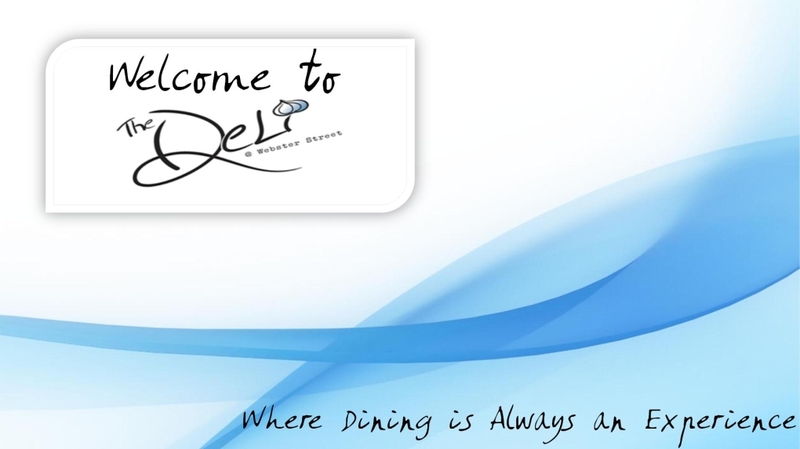 Our soups are the Tomato Basil, Chicken and Wild Rice, Chicken Tortilla along with our in house favorites of the Chili, Chicken Noodle and Lobster Bisque. 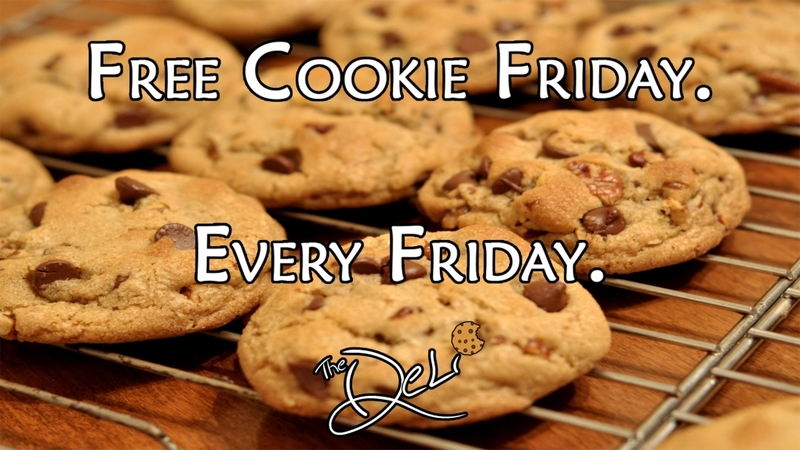 Remember it is Free Cookie Friday! 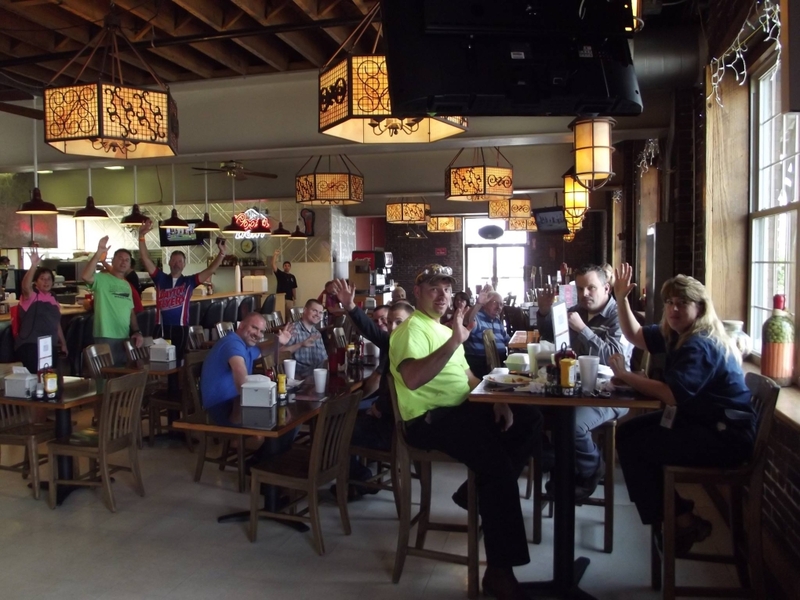 Our Final Four starts Monday with The Portland Italians vs The Nebraska Rubys.